Earlier this morning, Blizzard Entertainment officially revealed the Loot Goblin amiibo, the very first Diablo III: Eternal Collection amiibo launching in December. Destructoid has reported two new pieces of information on the Loot Goblin amiibo, and it’s rather disappointing. 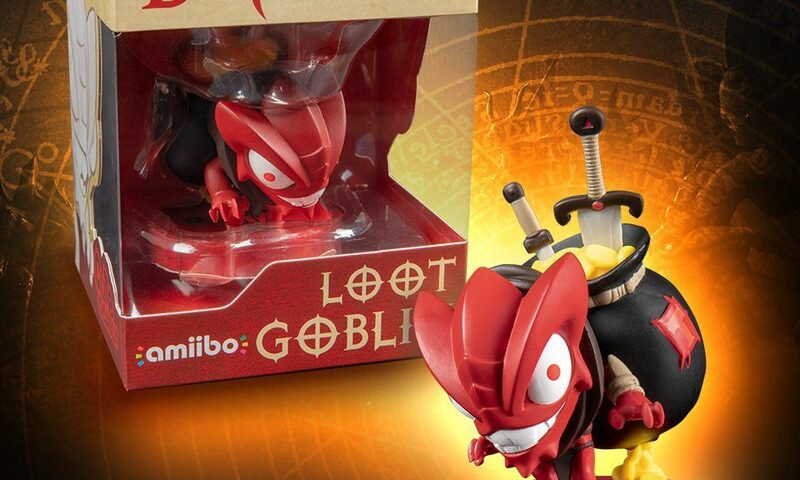 First, the Loot Goblin amiibo will be exclusive to GameStop in the US. No word on how it’s going to be distributed in other regions yet, but there could be similar exclusivity deals in place. 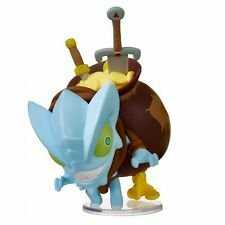 Next, it appears that the Loot Goblin amiibo is based on the same mold of an official Treasure Goblin figurine released many years ago. The only thing that has changed are the colors.